Thanks for visiting … you’re making me smile even if you can’t see it. Have you ever wondered where all of the happy people hang out? 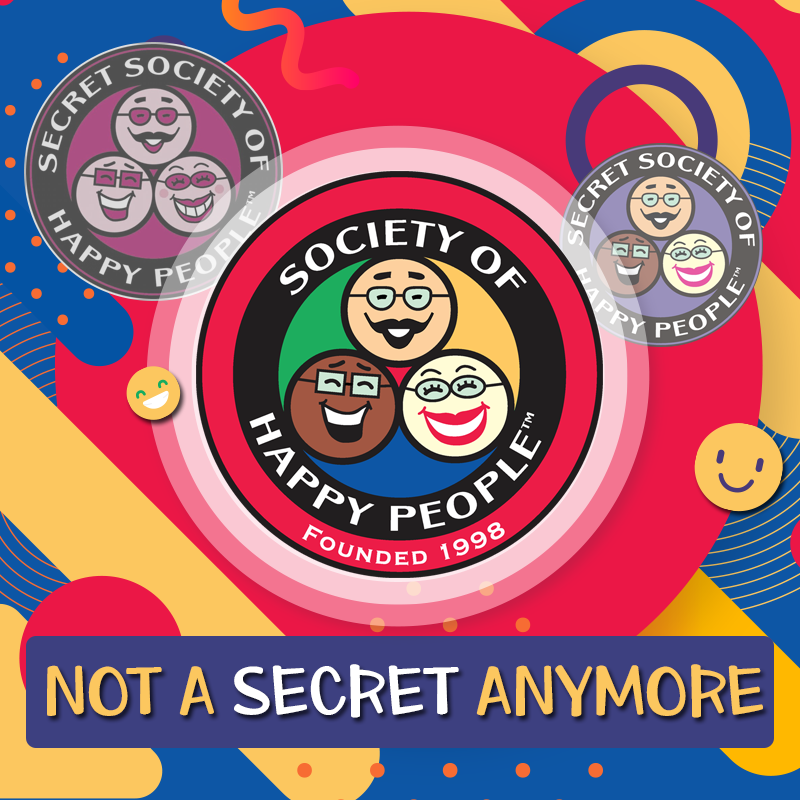 Well, I did … as far back as 1997 even before I founded the Society of Happy People in 1998, formerly known as the Secret Society of Happy People. 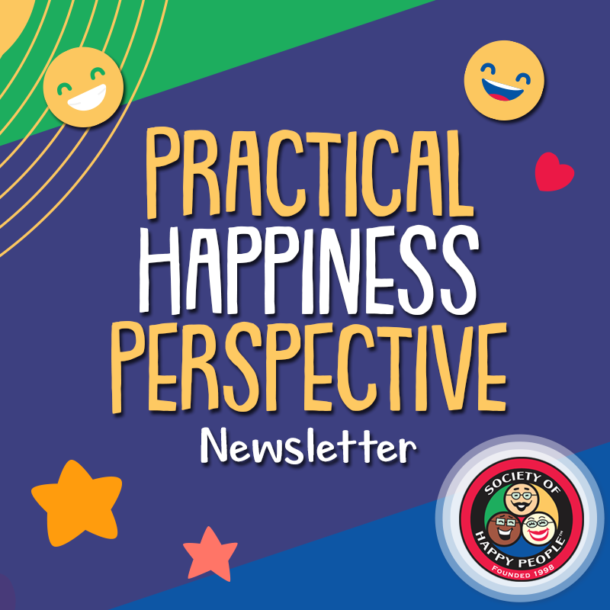 It’s not that I didn’t know other happy people in 1997, but it seemed then just as it does now, that most people talk more about their happiness zappers than their happiness. Although things about the Society have changed over the decades, our basic goals haven’t. When you do these things… you’re helping create a happier world one person at a time. 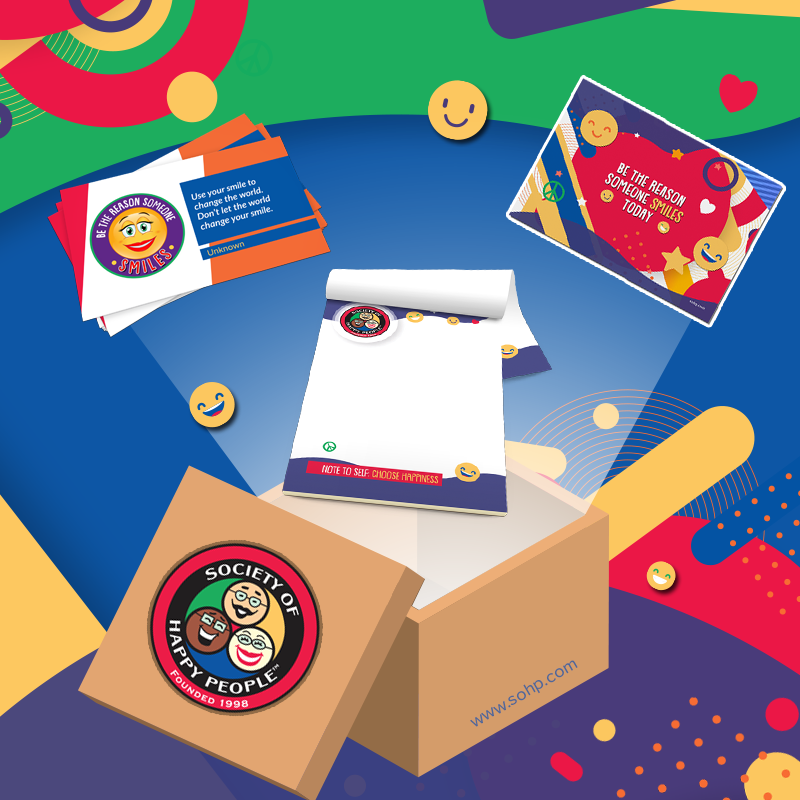 Have fun exploring our site! 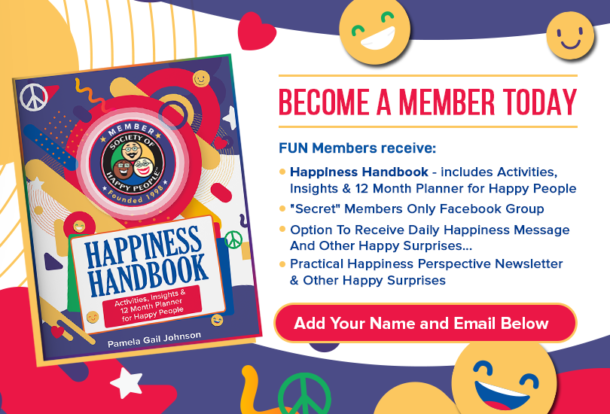 Not Ready to be a Member, Not Happy Challenged but want more happiness in your inbox? Simply add your name and email address to our newsletter mailing list below! 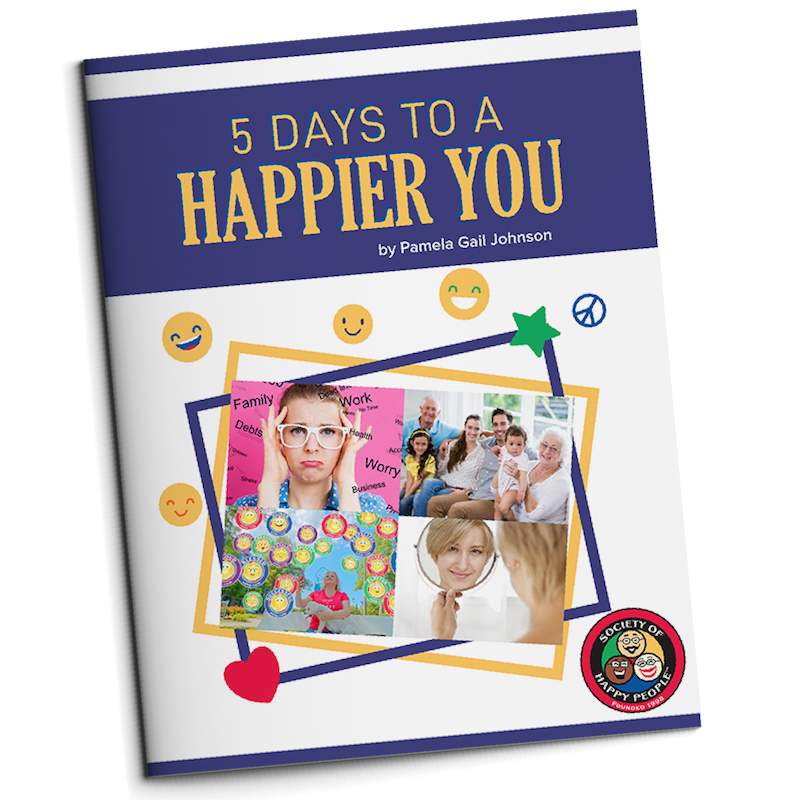 If you think you’ve heard of the Society of Happy People you probably have. We’ve been around since 1998 and covered by hundreds of media outlets.